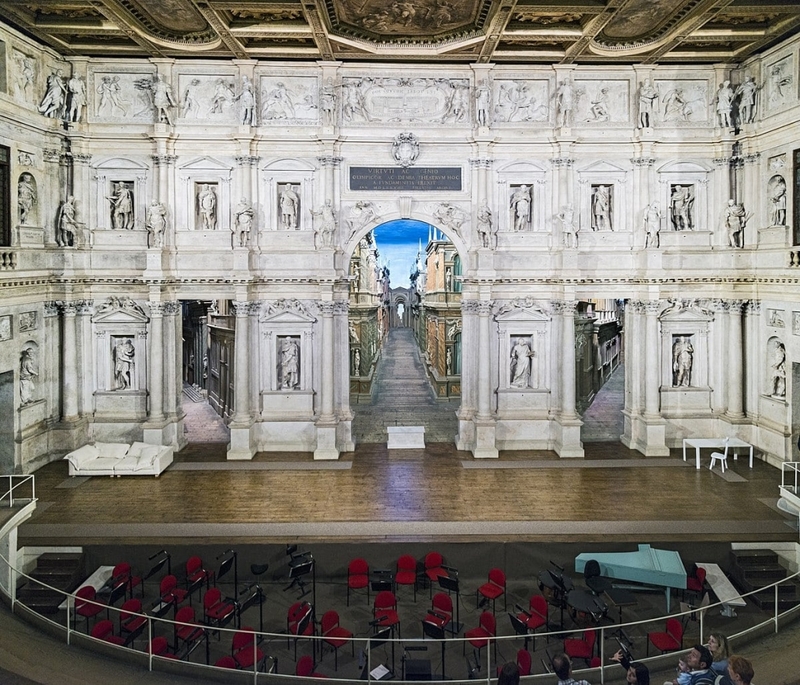 Designed by Andrea Palladio in 1580, the Teatro Olimpico is the first permanent indoor theater of the modern era. It is considered one of the masterpieces of Palladio and is, like the other works of the architect in Vicenza, considered Heritage Site. Inspired by the architectural principles of Vitruvius, it is still used for events and theatrical performances. Overlooking Piazza dei Signori, the city salon, the Basilica was designed by Andrea Palladio, who thought the existing Palazzo della Ragione adding the white marble loggias. Once the seat of public magistrates of Vicenza, today the building is an exhibition space for art exhibitions. Designed in 1550 as the residence of the Chiericati family, the Renaissance-style palace is also the work of Palladio. 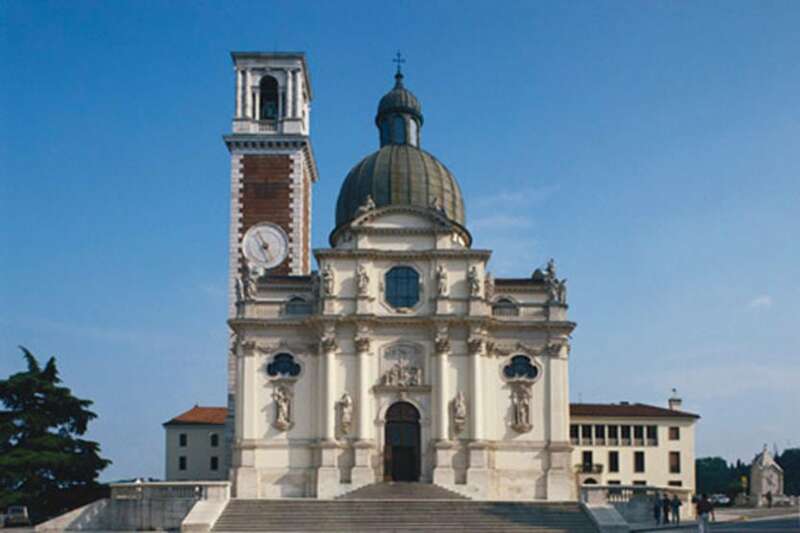 Today it houses the Museo Civico di Vicenza and hosts a rich collection of works of art. 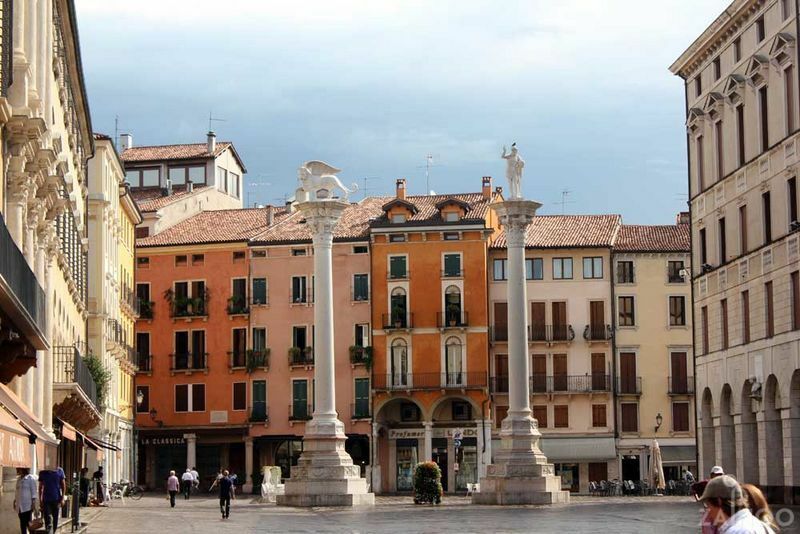 Is the main street of the historic center of Vicenza, which is overlooked by the most prestigious buildings in the city and where you will find the most exclusive shops and the most fashionable. 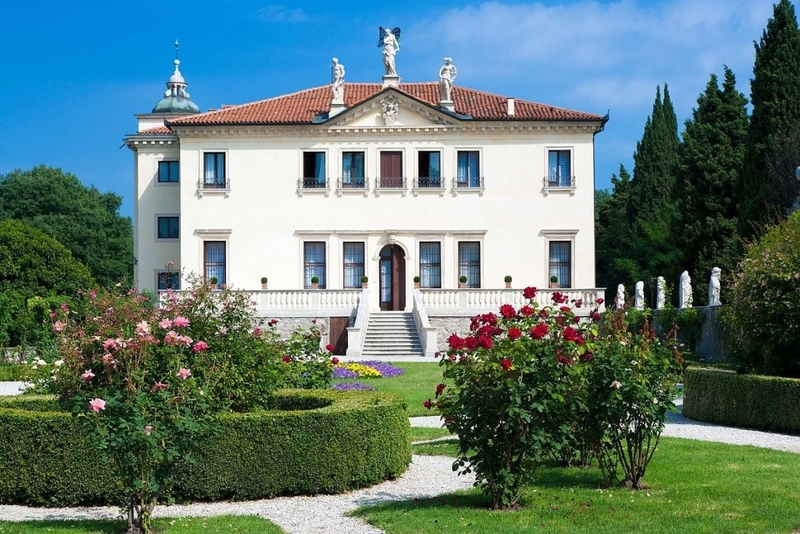 A few kilometers from the center of Vicenza, La Rotonda is certainly the most famous Venetian villa in the world. 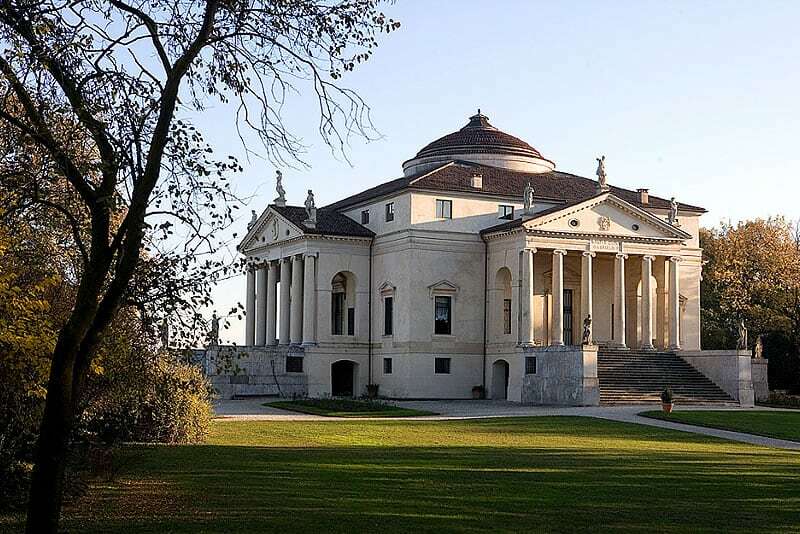 Designed by Palladio in 1556 and commissioned by and completed by brothers Paul Almerico Capra, the villa is inspired by the Renaissance architectural principles that underpin all Palladio’s works. 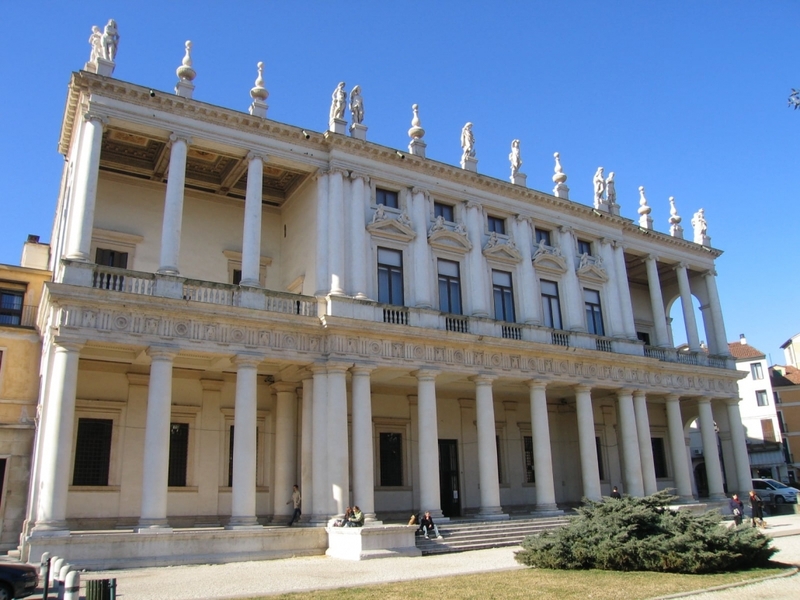 Also located just minutes from the center of Vicenza, Villa Valmarana is known for the extraordinary cycle of frescoes by Giambattista and Giandomenico Tiepolo. It owes its name to the 17 statues of dwarves once located in the villa’s garden and now positioned on the boundary wall. Located on the hill from which it takes its name, the sanctuary is the union of two existing churches, a Gothic and the other Baroque. Here, according to tradition, the Virgin Mary appeared in 1426 and in 1428, the years when the plague was raging in Vicenza. The Virgin then asked to build a church in her honor in order to stop the epidemic. 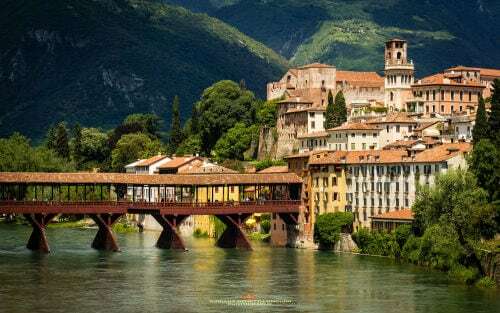 Bassano is a pearl set among the banks of the Brenta River and the slopes of Monte Grappa. 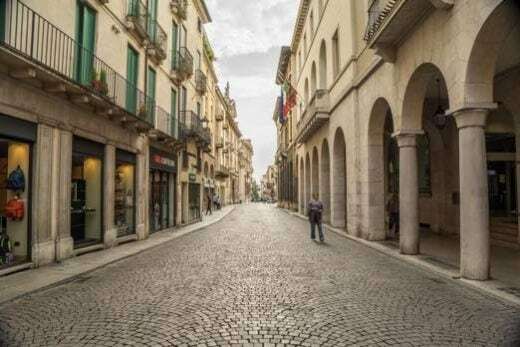 Discover the historic Ponte degli Alpini, the elegant Piazza della Libertà and the beautiful streets of downtown. 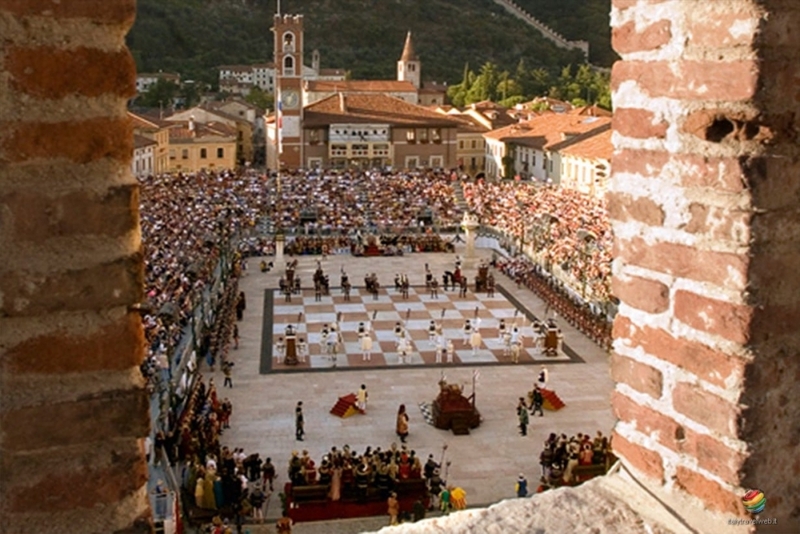 Piazza Castello, where it takes place the worldwide known chess game with living people, is not the only attraction in the city. Marostica and its upper castle, surrounded by rolling hills, is an undiscovered jewel. You have nothing but to choose! 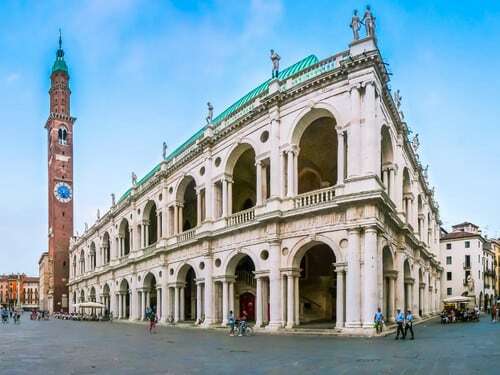 Venice and its canals, its treasures of art and history; Padua and the Basilica of St. Anthony; Verona, the city of Romeo and Juliet; the little Treviso and its Piazza dei Signori… you just have to decide which of these wonderful cities, is your favorite!